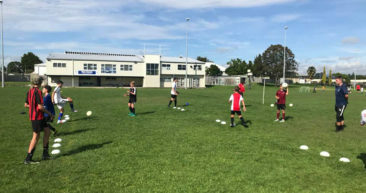 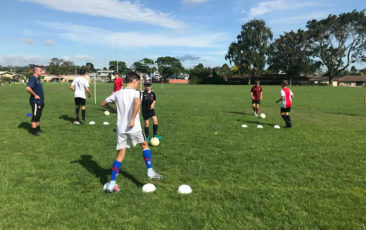 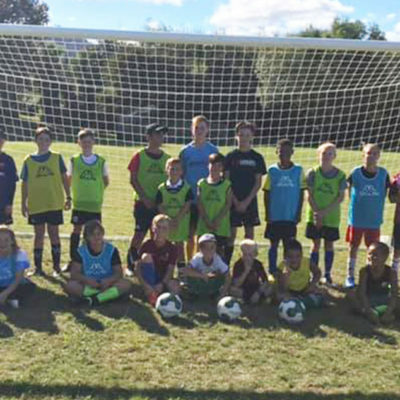 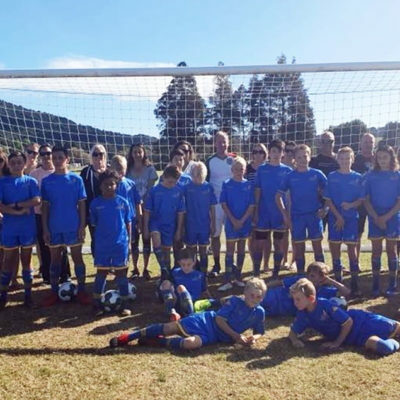 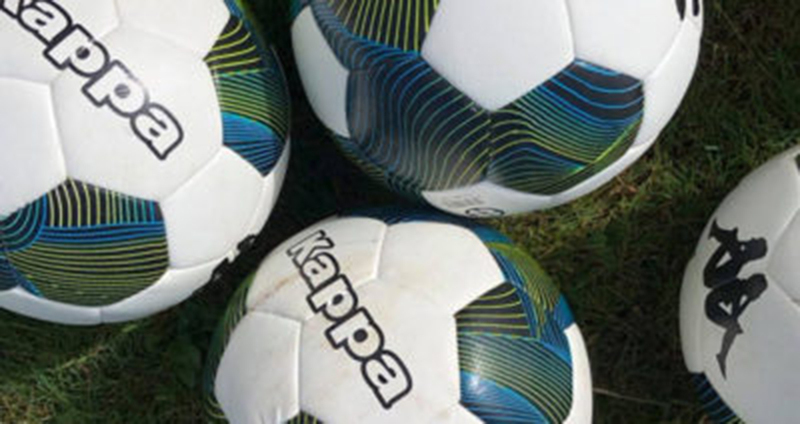 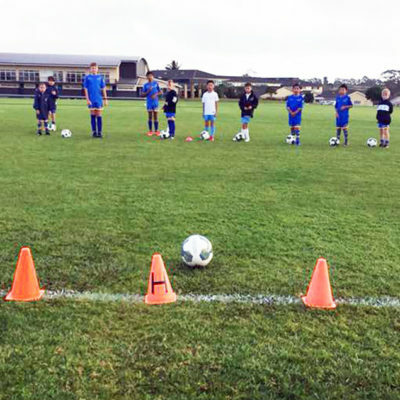 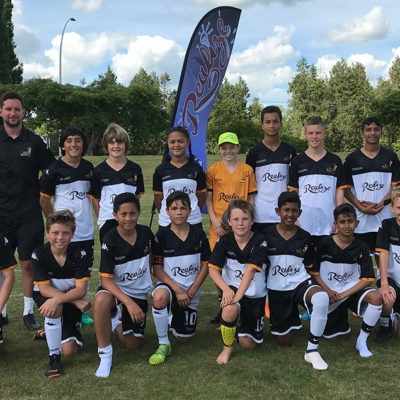 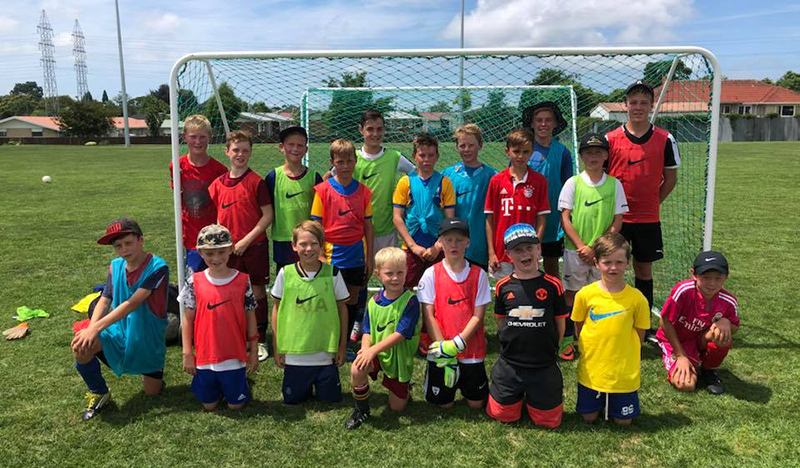 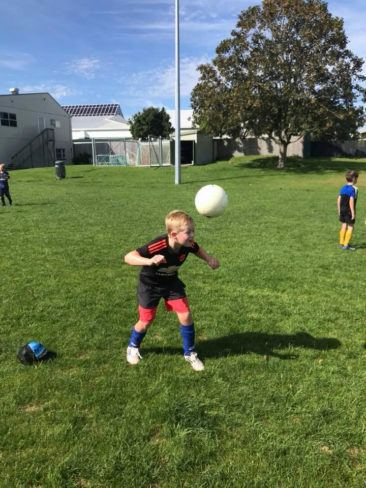 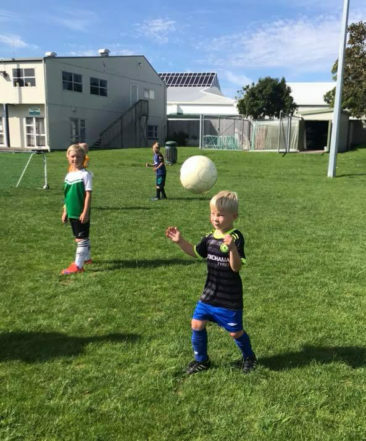 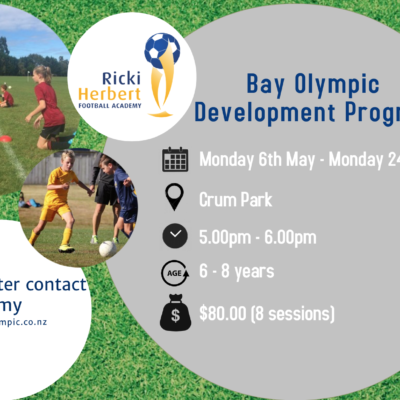 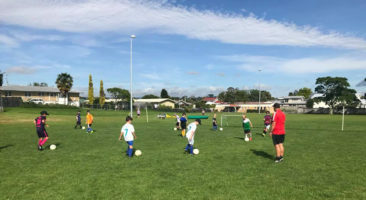 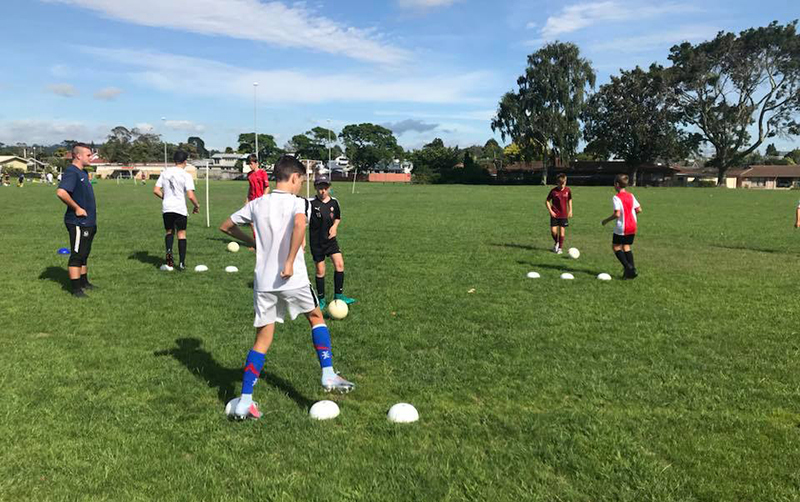 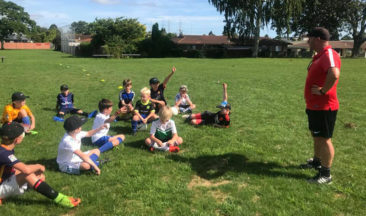 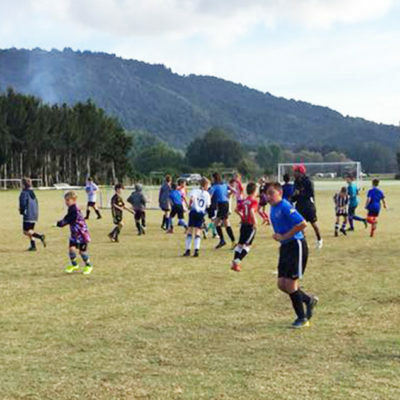 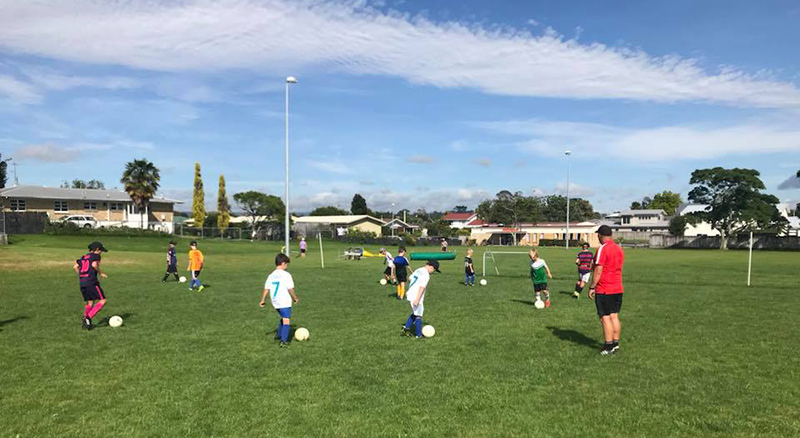 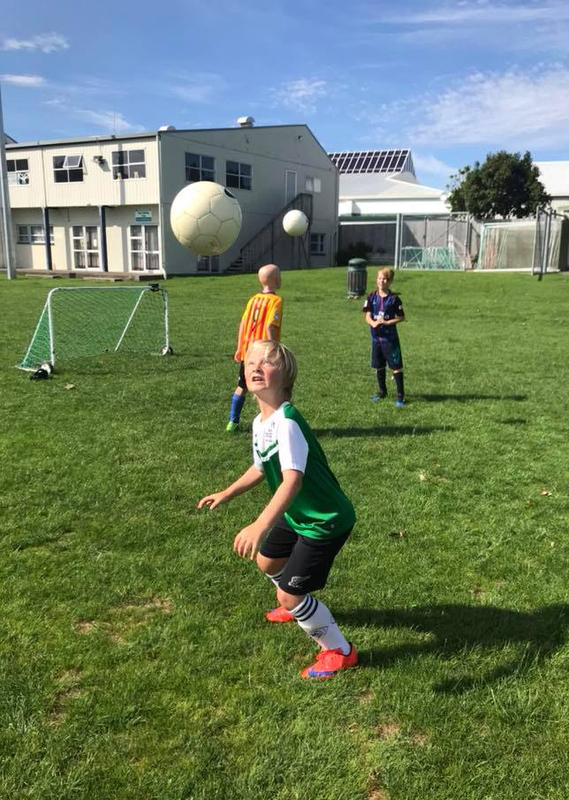 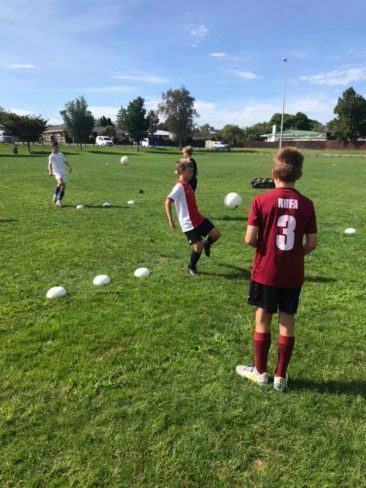 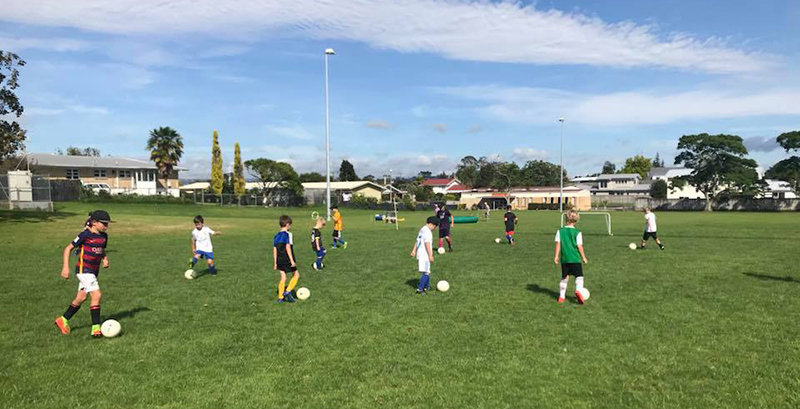 Bay of Plenty boys and girls have completed three days of fun, friendship and football at a holiday course hosted by Blue Rovers. 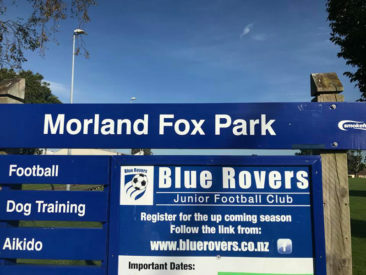 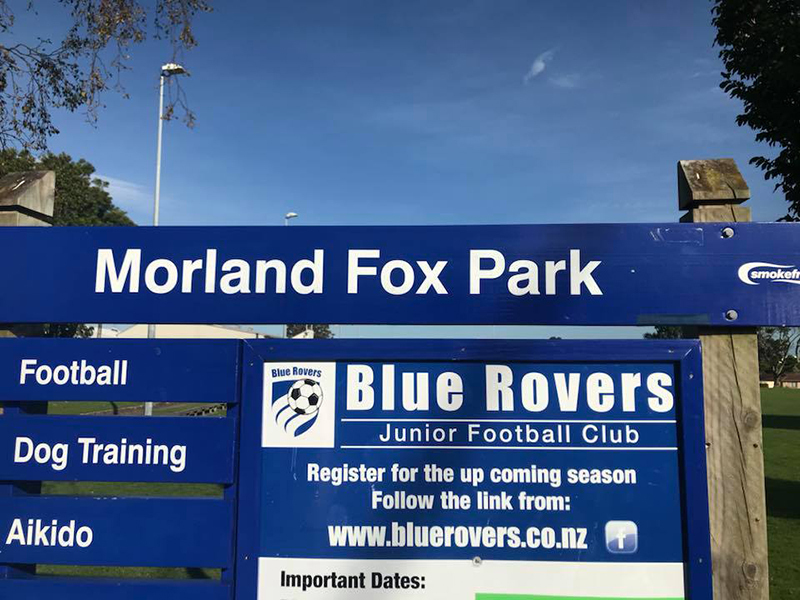 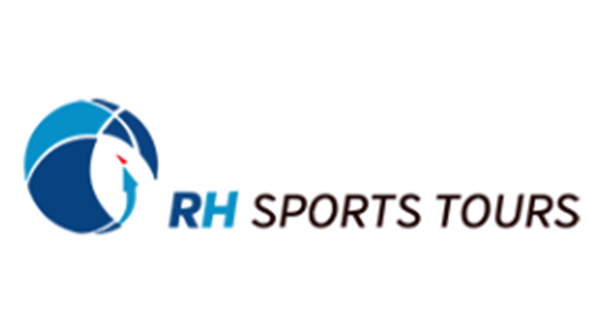 The youngsters gathered at Morland Fox Park in the January sun to help develop their skills with the Ricki Herbert Football Academy. 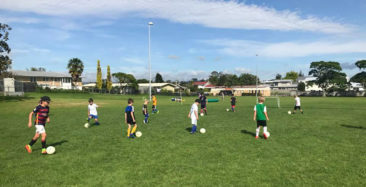 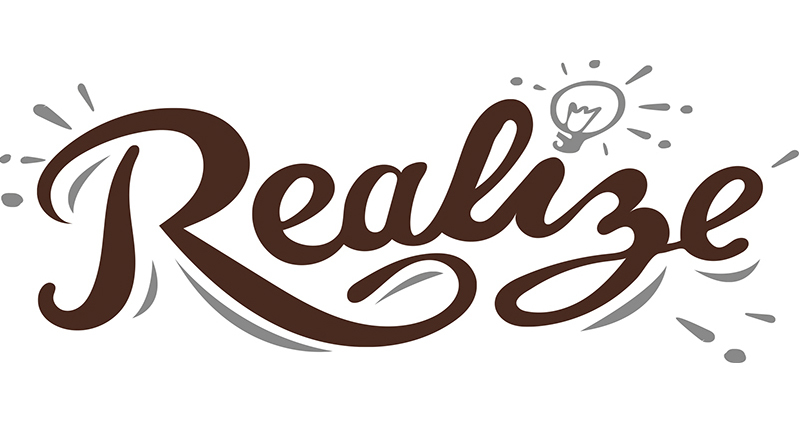 Photo gallery: To see images at full size, click on the thumbnail and then click again to fully open.